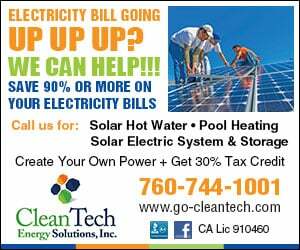 OCEANSIDE — Councilman Jack Feller said he is looking forward to celebrating the ceremonial flush of the new beach restrooms, which are anticipated to be built within a year. Phase I of the two-phase beach restrooms project will knock down and rebuild facilities at Breakwater Way and Sportsfisher Drive. Restrooms at Wisconsin Street and mid-pier will also be renovated with new fixtures and finishes. The City Council approved hiring Hal Hay Construction Inc., of Riverside, Calif., as Phase I project builder to the tune of $1.45 million on Aug. 20. The total cost of the Phase I restroom improvements, including architect and engineering support, inspection and management fees, totals $2.28 million. 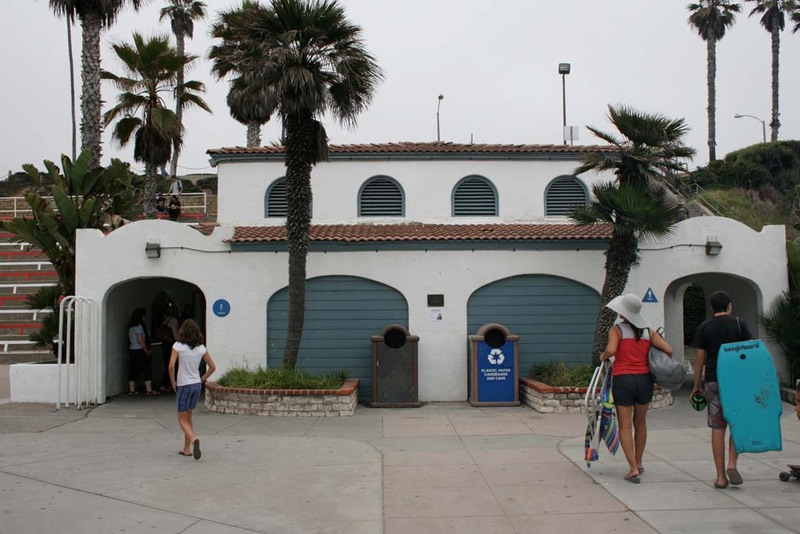 Oceanside has had beach restrooms renovations on the city to-do list for quite some time. “They’re many, many years old, and have outlived their usefulness for maintenance and functionality,” city Manager Steve Jepsen said, in a previous interview. In 2010 design and concept plans were created and a public review process began. A Coastal Permit to perform the work was secured in 2013. Then in 2014,design plans were approved, and a call for contractor bids was put out. The city is on schedule with its timeline to begin Phase I construction. The new restrooms will boast a smaller footprint, more stalls, showers, visible access and a modern design. Renovated restrooms will also see more stalls by moving hand-washing facilities to the outside of the building. The project will improve restroom functionality and safety. During construction, portable restrooms, which are used at beach events, will be available. Phase I building is expected to start within a month, and finish by fall 2015. Council set aside $3 million from the city Laguna Vista Mobile Home Park sale to pay for the two-phase beach restrooms project.